Sooo... 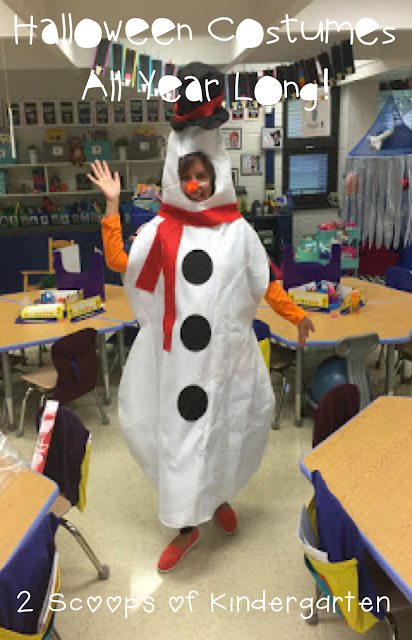 I want to tell you how I use Halloween Costumes in my classroom ~ soooo much fun! I start out with some Minnie Mouse ears when I teach minnie lessons - the students know this is a very short lesson that is very important! so I need to wear my Minnie Mouse ears to prove my point, right? Here is Eryn, my teaching partner! Then I put on my Hawaiian lei to let them know I am with students helping them learn to read in our guided reading groups ~ they can not disturb me when I have my special lei on! We get into very serious business come the 50th day of school. 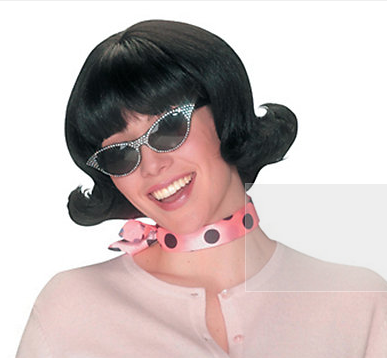 My mom actually made me a poodle skirt...but I needed a special Fifties wig to finish off the look! We are rocking and rolling by the 50th day. This is pretty hilarious - right? Well, we added a gray wig to make us even funnier this year! Just like us, the kinders love to dress up too ~ so they wear construction hats when we do STEM activities and build as engineers! 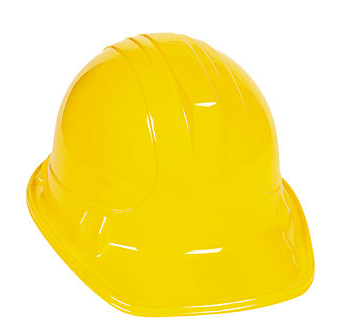 The kiddos love this and they can not wait to wear their hats! We believe in making learning fun, and memorable! If you do something in your classroom or at home using costumes to enhance learning, we would love to hear about it!